Can you believe that email marketing is 40 years old in 2018? The first email message sent for marketing purposes was sent on May 3, 1978 by Gary Thuerk. By sending 397 unsolicited emails regarding a product launch, he is credited with being the “father of spam.” However, if the tactic didn’t work, we would not be talking about it. The reaction was fairly mixed, with many people being angry, and he was told that he wasn’t allowed to do it again. Find the full story here on Computer World. Remember what searchers are looking for when visiting your website: information! Make sure to offer content that is useful to the consumer. Creating content that is meant to educate or entertain can keep people engaged. If you lean too heavy on promotions or product information, you might face opt-outs. These days, it’s hard to escape marketing automation. Are you making the most of your email automation? Figuring out what can be automated is half the battle. Remember to personalize your messaging and content using the information you have. It’s all about personalization – from product to content. Looking at major brands, personalization is the name of the game. 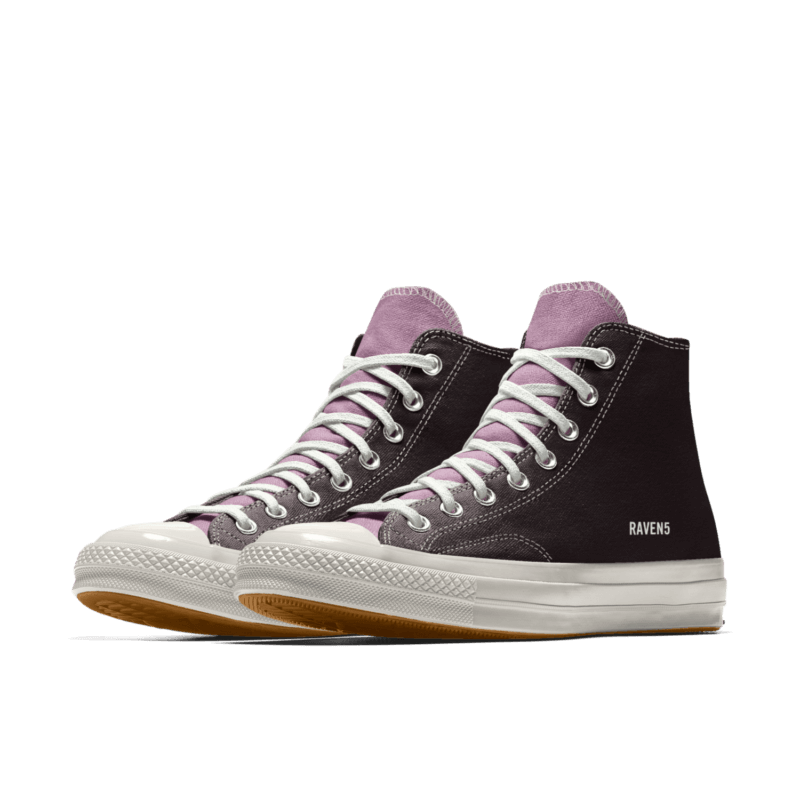 From personalized rides on Lyft or Uber to ordering customized Converse sneakers the options to customize seem endless. Custom Converse – RAVEN5 Converse anyone? Gone are the days of simple emails with flat, non-responsive designs. Kinetic emails can be described as “techniques that make an email dynamic but not necessarily interactive.” By incorporating these elements into your email marketing, you can increase engagement. If you want to read more, there’s a great blog from FreshInbox about The Dawn of Kinetic Email. Smartphones will be used in over a third of total retail sales this year. This means that brands of all sizes need to be ready for mobile. Do you have an adequate strategy surrounding mobile? You need to optimize your email marketing and customer experiences in order to remain relevant. For the full list, check out the great blog by Kyle Henderick here. Are your email marketing campaigns ready? What email marketing trends are you looking out for in 2018?